Your space of freedom ! 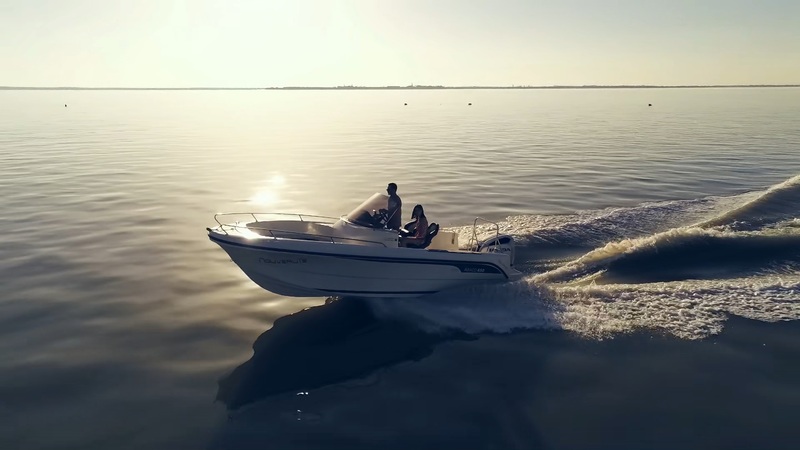 The new ABACO 650 is a sport boat for powerful outboard engine that offers you the best balance between space, confort and performance. On the well crowded open sport boats market, where leaders compete commercially with their best selling walk around (WA) and central console (CC) like the Cap Camarat for Jeanneau, the Flyer for Bénéteau and Activ Open for Quicksilver, Ocqueteau had to propose an innovative boat with a real optimization of space, perofrmances and comfort, while maintaining the safety and sea-keeping that have made OCQUETEAU's reputation. This new ABACO 650 offers you a space on board very studied: space to enjoy amplily and comfortably moments with family or friends. Thanks to its tilting rear cover, its cockpit can receive a large living room and offers you a large central safe very accessible and the volume is not amputated by the compartment of the fuel tank. Under the console, a storage space completely free. A well sized port gangway allows you to access the front bow-rider without hindrance. 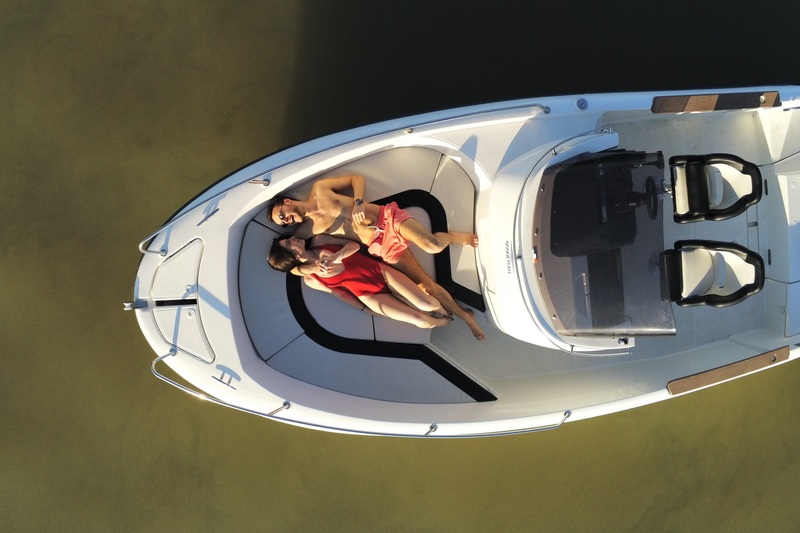 At the front of the boat, you will enjoy many sit around a table, convertible very simply sunbathing; two storage boxes are also available. You'll also appreciate the comfort of integrated bolster seats, the ergonomics and the dashboard and the comfortable driving position, sitting well under cover as standing, hair in the wind. 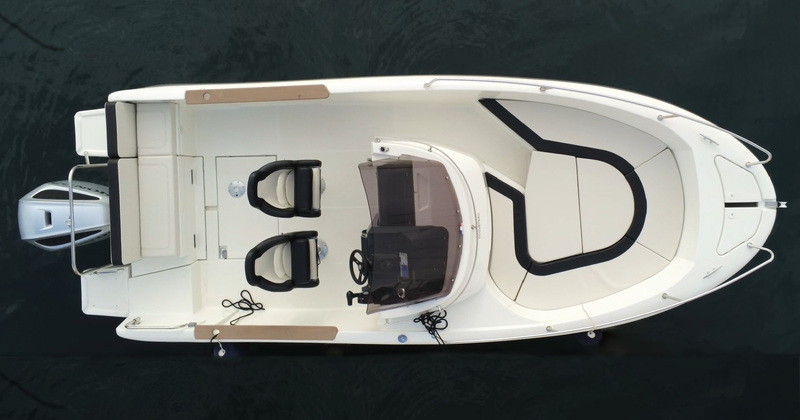 Finally, to enjoy the comfort of your boat longer and discover new horizons, the range has been increased to 150 miles, thanks to a 190 liter tank placed in the center of gravity of the boat. Her IFH, glass-wood-honeycom sandwich vacuum infused, offers you an unbeatable level of performance and confort: a lighter and stiffer hull for an exemplary performance ! In particular the very low mass of 900 kg, well concentrated around the center of gravity, combined with a hull rigidity up to ten times higher, allows to combine an excellent behavior in waves, while going faster in a great stability and consuming less. 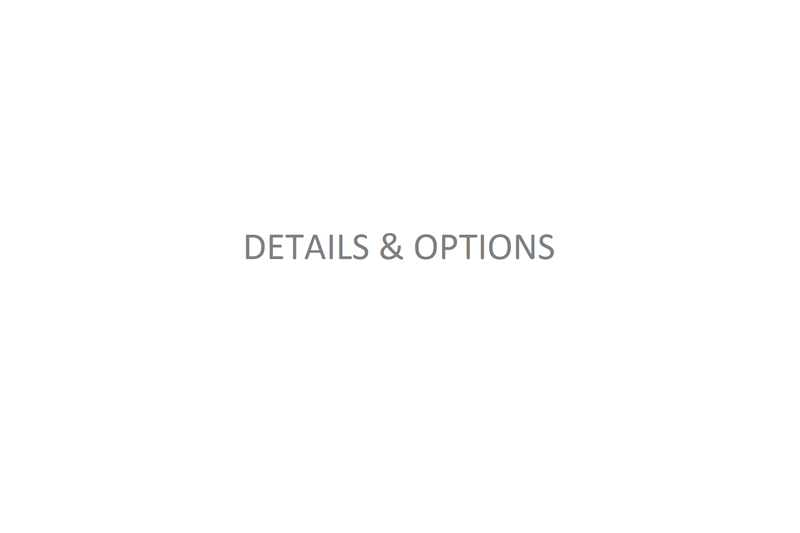 That benefits for an extra cost all very small. On these three criteria of comfort, performance, economy, the ABACO 650 is undoubtedly best in class. Example of performance by flat sea, alone on board, without antifouling or optional equipment: 42 knots @56 l:h with Suzuki 175 AP outboard engine.